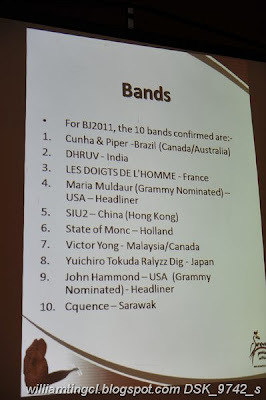 Yesterday, I attended the first press conference for Borneo Jazz 2011. 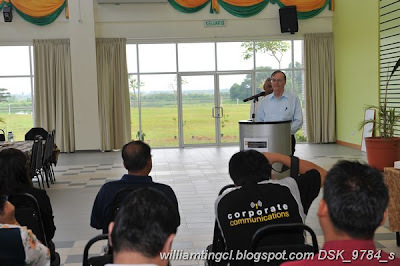 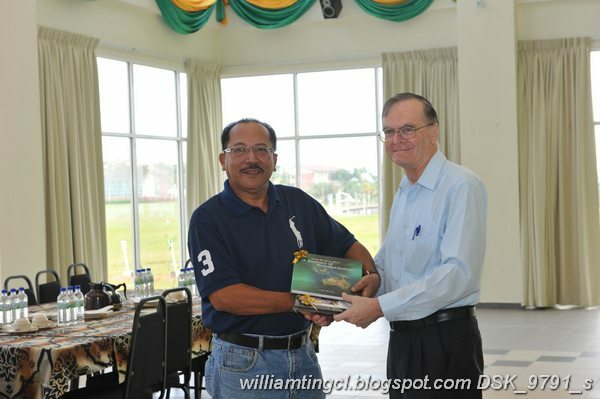 CEO of Sarawak Tourism Board, Dato' Rashid Khan gave a presentation. 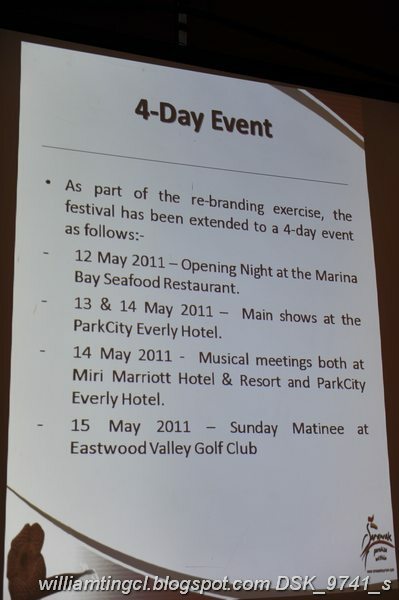 Also at the conference was Project manager, Ms Pauline Lim; Project Director, Angeline. 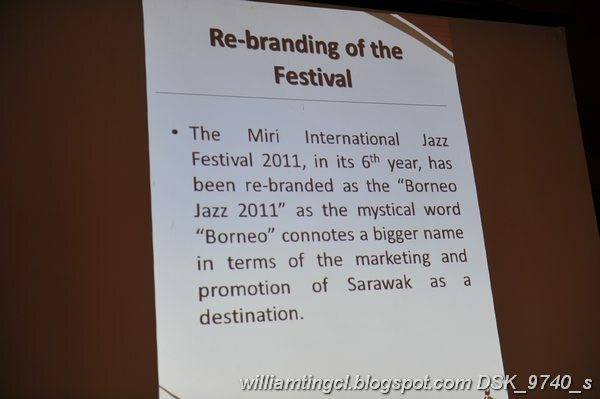 CEO gave a briefing about Borneo Jazz 2011. Reason for the re-branding. It is now a four-day event! Altogether, 10 bands will be here to entertain us. 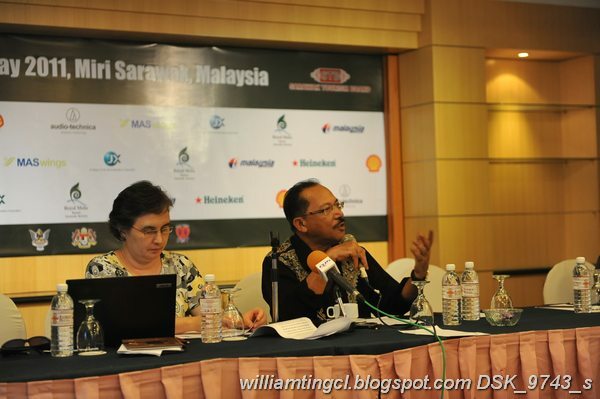 During the briefing, CEO Dato' Rashid and project director, Pauline. 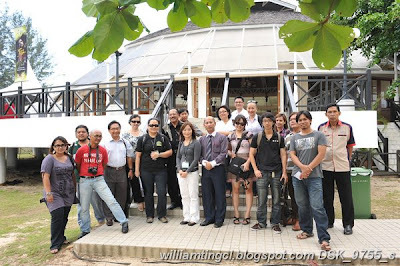 A group photo from the media group. 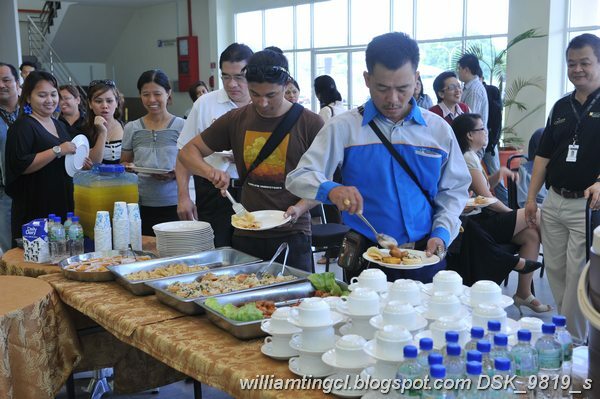 We were all treated to a "makan". 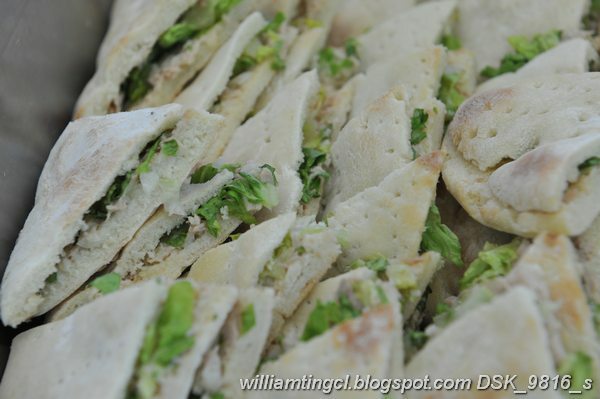 Actually, it was a sumptuous meal! 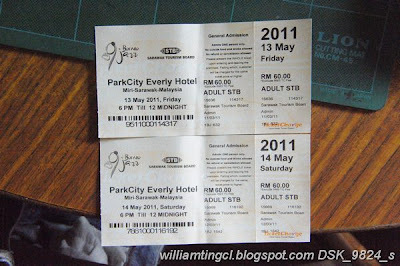 For online ticket, click here. To see the rest of my photos taken yesterday and this morning, click here. 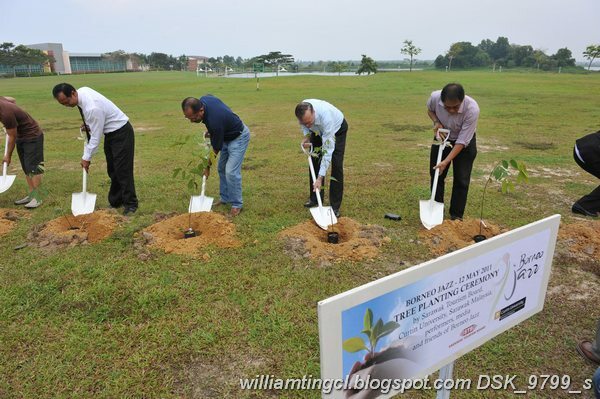 I think little late for this event although being concern for the environment is really a great act of kindness to mother earth.